Acorns are a great food item, whether you need it for survival purposes, or you want to eat something healthy at home. That’s because it’s a high-density caloric food, that contains a lot of healthy fats, but zero cholesterol. It’s also rich in carbs and protein, meaning you’ll get most of the nutrients you need in a day by consuming just 100 grams of acorns. You’ll also get plenty of potassium, vitamin B6, and magnesium, but you’ll first have to learn how to eat the acorn. That’s why we’re here for: we’ll take you through some great recipes, that are easy to make and provide nutritious and delicious meals. 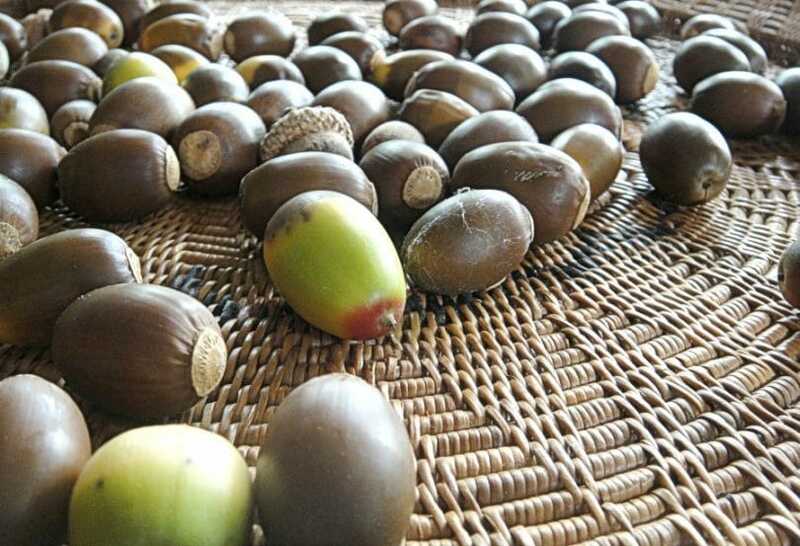 The whole thing about acorns is that they need a bit of processing to get ready, which is why you need to know how to prepare acorns before you actually use them in various recipes. You can’t eat unripe acorns, but you can let them mature enough if you keep them in a dry place, like your pantry. You can gather either ripe or unripe acorn for processing, provided you let the unripe ones mature. Raw acorns are bitter because they have high quantities of tannic acid. Tannic acid turns them into a poison hazard, especially if you eat lots of them. You should only cook ripe acorns, that are brown. Never use mushy or black acorns. White and Emory oaks have acorns that don’t require leaching since they don’t taste that bad. Big capped acorns are also known for their bitter aroma. Acorns that float in water should be taken out immediately because they also might harbor worms inside. When you roast the acorns, dry ones generally take less time to get done. 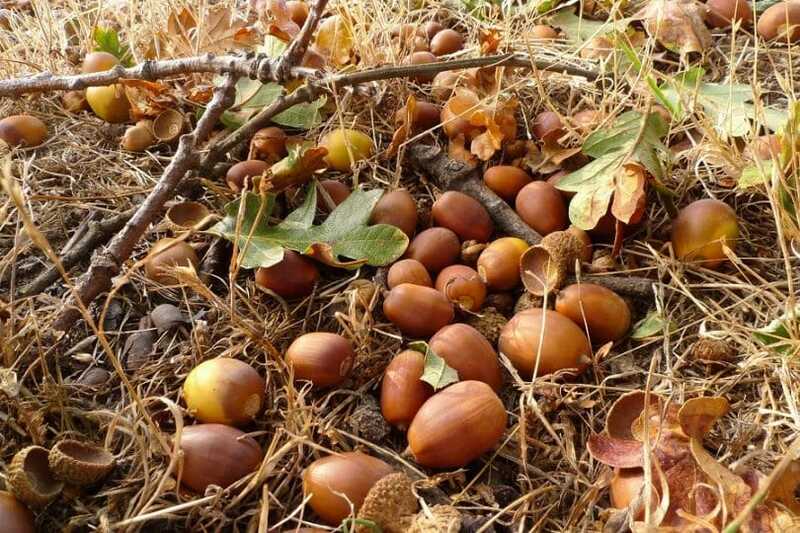 Oak trees don’t produce the same harvest of acorns each year, meaning that some years are richer in acorns than others. Knowing all this stuff will help you understand how to process and cook acorns better. As such, all you need to make them taste sweeter is leaching them, which can be done in various ways. Soak the acorns in boiled water. You should constantly change the water when it becomes brown – that’s the color of tannic acid. Consequently, you can stop doing that once the water doesn’t change its color anymore. Make a baking soda infusion by adding 4 tablespoons of baking soda in 1 gallon of water and let the acorns soak there for about 15 hours. Take the shells out of the acorns and place them in a cotton bag. Put this in a stream of water, and let them soak enough until there’s no brown water coming out anymore. 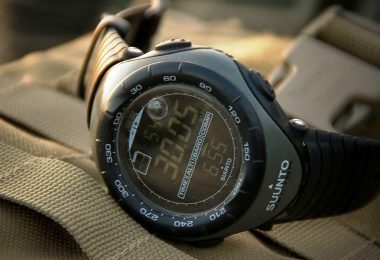 If you’re in the wild and have no hot water, no running stream, you can also use cold water, but that will take longer. You should fill a bowl with water, add the acorns and decant them a few times each day until they no longer taste bitter. For the black and red oaks, this can take up to two weeks, less for the white and Emory oaks. 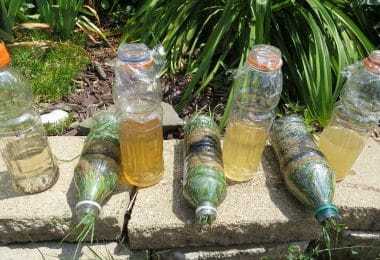 Perhaps you don’t have a water stream in your back yard, but this method works better when you’re out in the wilderness with no baking soda available or other means of boiling the water. After taking all that information into account, you understand why acorns require some processing first. In the following section, we’ll show you our 8 favorite acorn-based recipes, which you can easily prepare in the comfort of your own home. But if you already have some cooking and survival skills, you can easily adapt most of this recipes so you can cook acorns even outdoors with the proper tools. 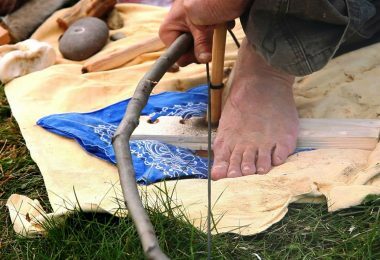 See our article on how to select the best bushcraft tools to help you survive. These are amazing, they taste great and can easily be prepared in the wild. You can just replace the oven with some tinfoil, or you can cook them like marshmallows on the fire once you’ve leached them properly. Otherwise, follow the instructions below. Get the right, ripe acorns. Clean them properly by washing them in a flowing stream of water. Get a large pot and fill it with water almost 80%. Put the acorns in the pot and stir them. Use a strainer to take the acorns out and rinse them. Refill the pot, same as in step 3. Add the rinsed acorns and let them soak until their shells become mushy, that should take a couple of hours. Use the strainer again to take the acorns out. Place the acorns in towels, rag or let them air dry. 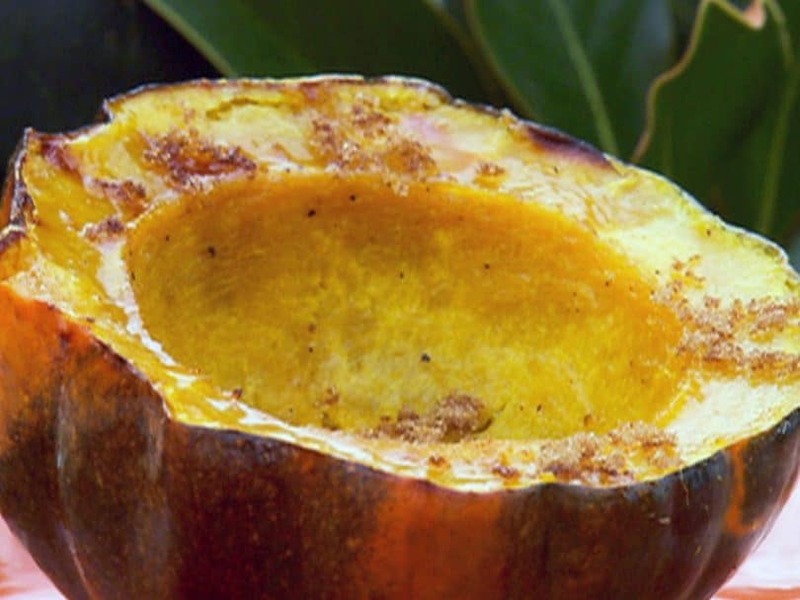 Remove the shells with a hammer or your hands, and save the pulpy interior. Start the leaching process in order to get rid of the tannic acid. 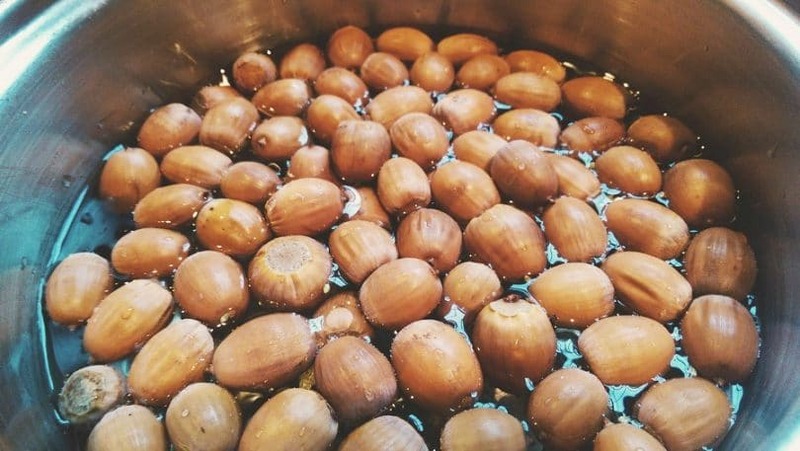 You can follow the boiling method by using two pots of boiling water and changing the acorns from one to the other until the water doesn’t become brown anymore. Use the strainer to drain the acorns and let them air dry for 15 minutes. Place a cookie sheet on your oven tray and add the acorns. Roast for about an hour, and you’ll know they’re done when they become chestnut brown. Add some salt or cinnamon on, whatever tickles you pink. If you’re tired of wheat flour and want something that’s natural and homemade, free of additives and gluten, try this amazing acorn flour. It’s a bit more crumbly than the flour you normally find in the supermarket, but it tastes great and it’s quite healthy. Take the shells out of these acorns: you can either let them dry until the shells fall off on their own, use a dehydrator or roast them. Put a cup of water in a blender and add the acorns in order to grind them. The acorns should be rinsed a few times until you can make a smooth paste out of them. 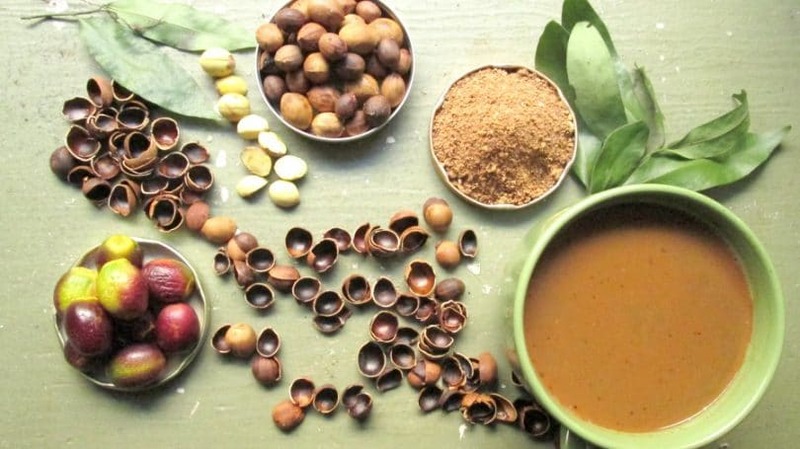 Get rid of the tannic acid that gives the acorns the bitter taste you know and hate by placing the acorn paste in a cotton towel and pouring water until it comes out clear. It’s also advisable to taste the acorn paste so you’re sure it’s not bitter any longer. Let your acorn paste dry. Put a cookie sheet on a heated oven tray and spread the paste uniformly. You can even stir it from time to time, but do that until the whole thing gets completely dry and starts looking like flour. 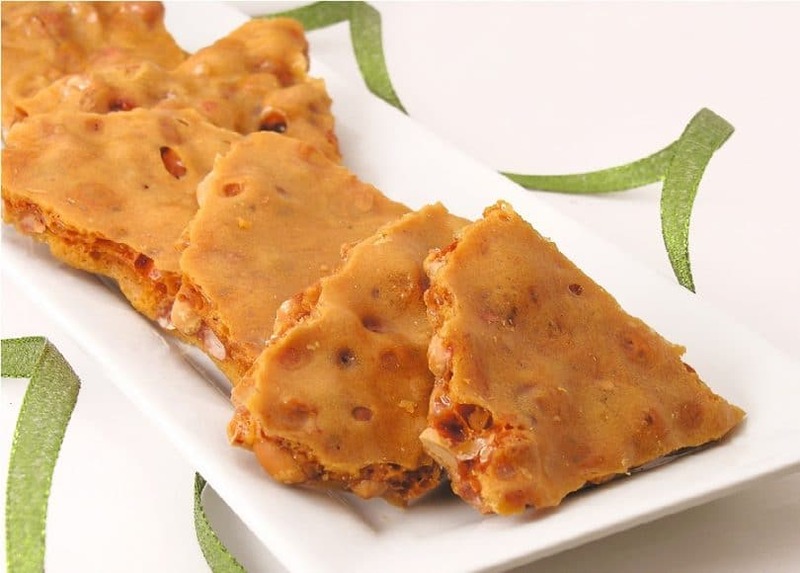 This is a great recipe to give a shot, especially if you love peanut butter and want to try another kind of butter made with ingredients from the nut family. It’s also fairly fast and easy to make at home, ensuring you get to eat something natural and nutritious. If you already know a good peanut butter recipe, just replace the peanuts with acorns and you’re done. Otherwise, try our acorn butter instructions: you only need 20 minutes tops to have it ready, and you’ll get about 2 cups of it. Clean them under a stream of running water so they aren’t dirty. Let them air dry or use a towel. Leach the acorns in order to remove the tannic acid. Drain the water out of the acorns and dry them. Place the acorns in a bowl. Add the sunflower oil and mix. Roast the acorns in order to give them a distinct favor, by putting a cookie sheet on a heated oven tray and spreading them out uniformly. Let them roast for 15 minutes or until they’ve become chocolate brown. You can skip steps 7-10 if you don’t have the time, this is only for an added flavor. Ground the acorns in a food processor for a few minutes, until you get the right consistency. Stir the mixture every minute to make sure there aren’t any bigger pieces left un-squashed. Add the acorn butter in a bowl with a wooden spoon. Add the condiments you like: honey, sugar, cinnamon, salt and mix well. Put the acorn butter in an airtight har. Place this jar in the refrigerator, and let it sit for a couple of days. Try to eat the acorn butter in a few weeks, it has a shorter lifespan than the butter you can buy from a store. These particular cooking instructions are based on the acorn flour and acorn butter recipes we’ve just discussed. Basically, if you already know how to make cookies, just change the type of flour you’re using and you’re done. That’s because acorn flour has a brittle consistency which is more appropriate for cookies. Let the butter melt out at room temperature. Add the white sugar and mix. Add the brown sugar and mix. Pour the eggs and mix. Pour the flour, baking soda, and salt in a separate bowl and mix. Add this to the first bowl and mix to make a dough. Make small balls out of the dough and flatten them. Place a cookie sheet on your oven tray. Bake for 15 minutes or until the cookies become brown. 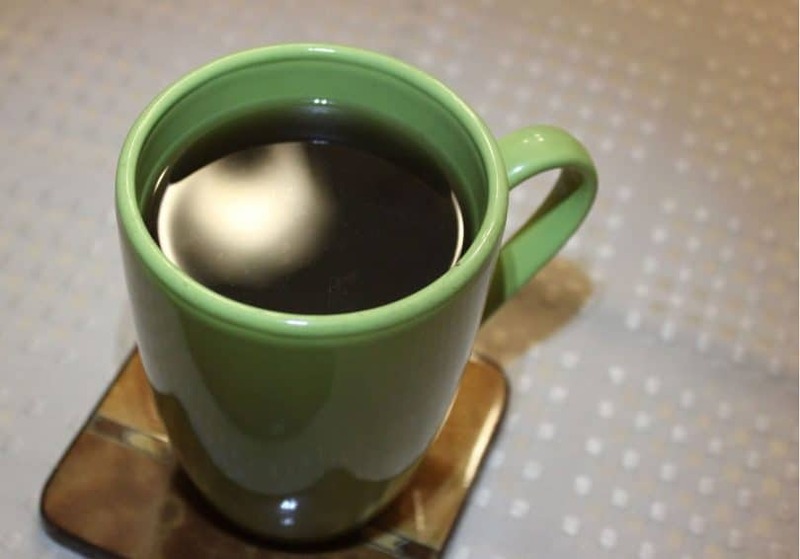 Whether you’re trying to ween off coffee or you simply prefer drinking decaf, this is definitely the recipe for you. That’s because you’ll get a natural drink, with a sweet, nutty flavor that will remind you of the winter holidays every time you drink it. Leach the acorns by using whichever method is easier for you. Roast the acorns at 350°F for 45 minutes or until they become chestnut brown and smell like they’re done. Keep the roasted acorns to use whenever you need a cup of coffee. Add 0.5 ounces of roasted acorns. Let it steep 10 minutes. Add in your special flavors, and drink your coffee. If you also want something less sweet to go with your main courses when you eat lunch or dinner, try pickled acorns. They have more calories than normal pickles, but they’re also richer in nutrients and vitamins. Lemons: 3; slice them up, but don’t peel them. Saltwater: mix a pound of salt in a gallon of water. Use whichever leaching method you want to get the tannic acid out and make them taste bland. Put the leached olives in a clean jar. Add the vegetables, fruits and seeds above in the jar. Cover them up with the salty water. The jar has to be air-tight sealed and placed in a cool and dark shelf in your pantry. The pickles should be stored for 2 months before they can be eaten. Another good idea to improve your meals is by preparing a natural dipping. This acorn dukkah is great for people who prefer spicy foods, and you can either use it on top of your french fries or when you season a delicious roast beef. The below recipe will get you about two cups of this dipping, so use it wisely. Roast the seeds for 10 minutes. Let the seeds cool off. Roast the acorns separately by following the first recipe in this article. Make sure there’s no tannic acid left. Put them in a food processor. Mix well for a couple of minutes. Or: add some water and place all the ingredients in a mixer until you turn them into a paste. Place the dipping into a bowl. Put some olive oil on some crackers, then add the dukkah on top. Season your meat or fish before placing them in the oven. Mix the dukkah with some flour to prepare delicious fillets. Add the dukkah to your morning omelet. And to really end up on a sweet note, here’s another option of a delicious candy. 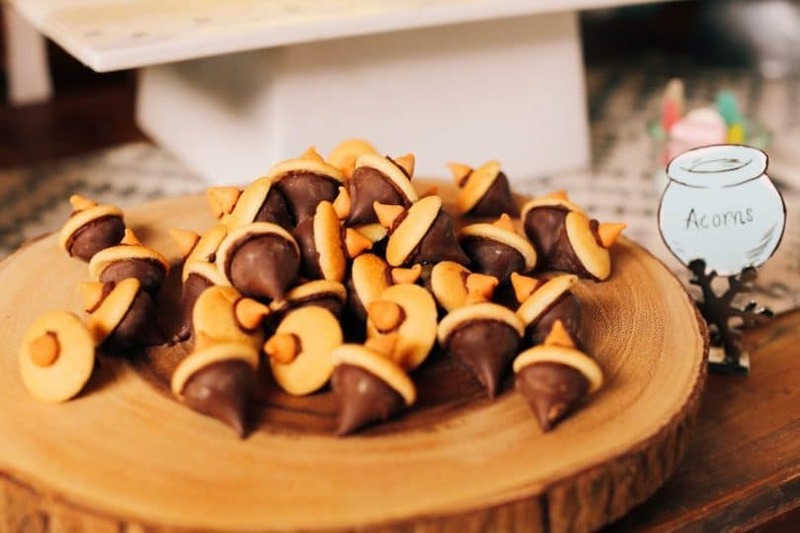 Since it’s made from acorn butter, you’ll get a lot of nutrients as well as a plus of nutty flavor that makes this candy extremely palatable even for the kids. Put the water into a pan on the cooker stove at medium heat. Pour in the corn syrup, then the salt and mix. Keep on mixing until it boils. Add the roasted acorns and boil until bubbles form. Pour the paste into a larger pan, so that its thickness doesn’t go over 0.25 inches. Cover the pan and put it in the refrigerator for 30 minutes. Use a knife to cut it in slices, and you’re done. What Makes Your Mouth Water? We’ve tried to take you through a number of savory recipes you can do at home or even in the wild if you have enough acorns. Some are sweet, some are salty, but we guarantee they’re all easy to make and provide plenty of nutrients and vitamins. 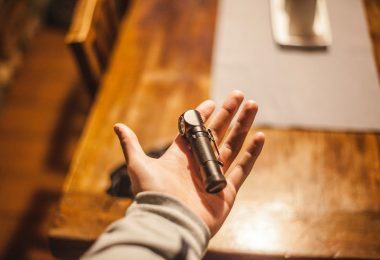 For more tips on how to survive in the wild, check out our article on this important topic. So tell us if you’ve tried making one of these recipes and why. Which ones would you try? Which sounds least appealing? Do you know how to prepare acorns in some other way? Let us know in the comments!